George Edmund Street was the son of a London solicitor, and he was educated to follow in his father's footsteps, but in 1840, less than a year after his father's death, he was articled to a Winchester architect, Owen Browne Carter. From 1844 he was assistant to George Gilbert Scott, and in 1849 he set up his own practice. In 1852 he moved to Oxford, only returning to London in 1856. During his time in Oxford he published his highly influential book on Gothic architecture Brick and Marble in the Middle Ages: Notes of a Tour in Italy (1855); Some Account of Gothic Architecture in Spain was published in 1869. He had an extensive ecclesiastical practice, and was one of the pioneer users of the vernacular style for the design of country vicarages. 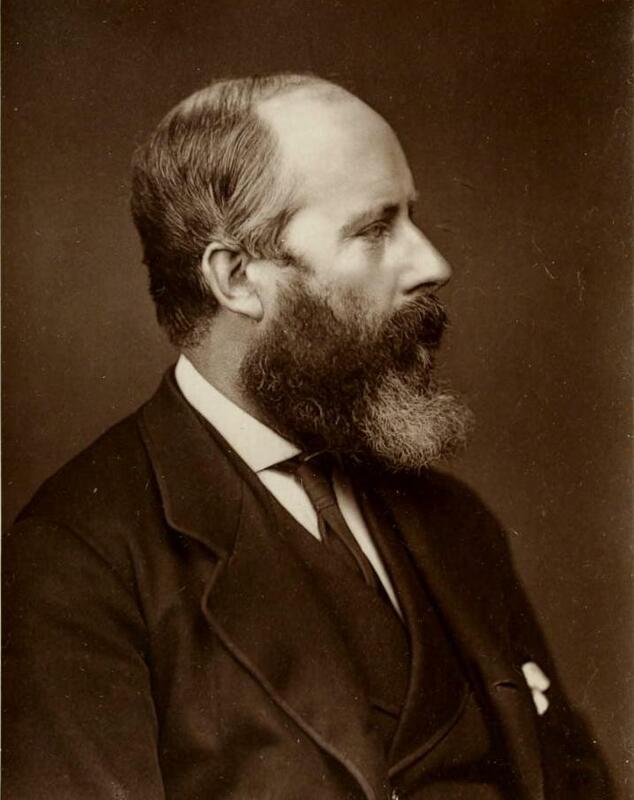 His most celebrated secular work, the Law Courts, was started in 1866; he is recorded as having made 3000 drawings for this project, and the building was still unfinished at his death. It is curious to note that such a highly professional and successful practice as Street's office — one moreover that has been compared in stature with that of Sir G G Scott — should have acted as the forcing house for the Arts and Crafts Movement: both Webb and Morris worked with him as did Richard Norman Shaw and both Seddings; the idea for The Arts and Crafts Exhibition Society was formulated in Norman Shaw's office. — Architect-Designers from Pugin to Mackintosh, p. 14. Wainwright, Clive. Introduction. Architect-Designers from Pugin to Mackintosh. Exhibition catalogue. London: The Fine Art Society with Haslam & Whiteway Ltd., 1981.